Choosing Barrington, Illinois, as a location for The Doghouse of Barrington wasn’t a matter of the good real estate (although there is that) or the nice people (that, too). It was about one thing—Barrington has always been home for owner Dylan Nelson. In fact, this native says he couldn’t imagine doing business anywhere else. Stop by for a tour (the doggie door’s open) or give us a call today! 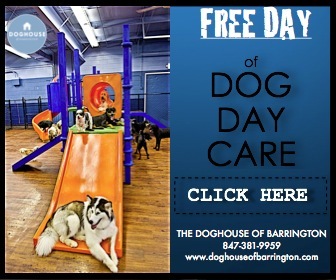 *FREE DAY OF DAYCARE: call us at 847.381.9959 to setup today! -Dog must pass our temperament test, must be spayed or neutered after 6 months of age, and current on his or her vaccinations (to include rabies, distemper, and bordatella). 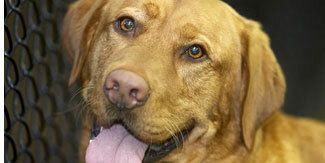 Heartworm and flea/tick preventatives also are checked. Puppies under 6 months can be accepted as long as they have had their first distemper booster and de-wormer. 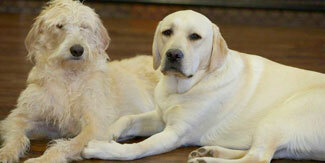 *15% OFF GROOMING: call us at 847.381.9959 to setup today!